Save your kids the guessing this Mothering Sunday, and get something you really want. We’re providing a step-by-step guide for decadent brownies made using Demarquette’s very own 71.1% Dark Chocolate bars. 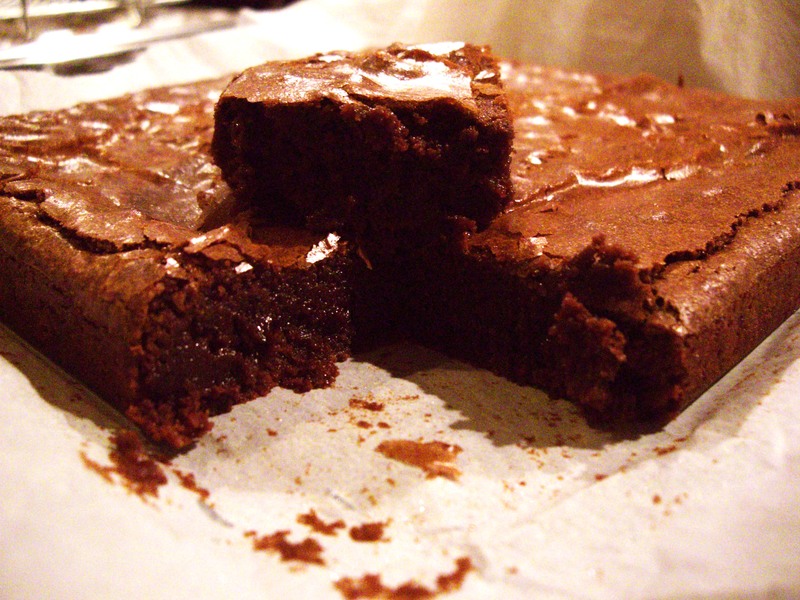 Simply print out the recipe, leave it strategically laying around on your husbands’, sons’ or daughters’ desks and drop copious amount of hints about how you crave the greatest home made chocolate brownies. Sit back and relax on your day this year, and leave the cooking to the children! (Requires adult supervision) Break up the chocolate into small pieces and gently melt it with the butter in a glass bowl over steaming water – make sure the bowl does not touch the water. 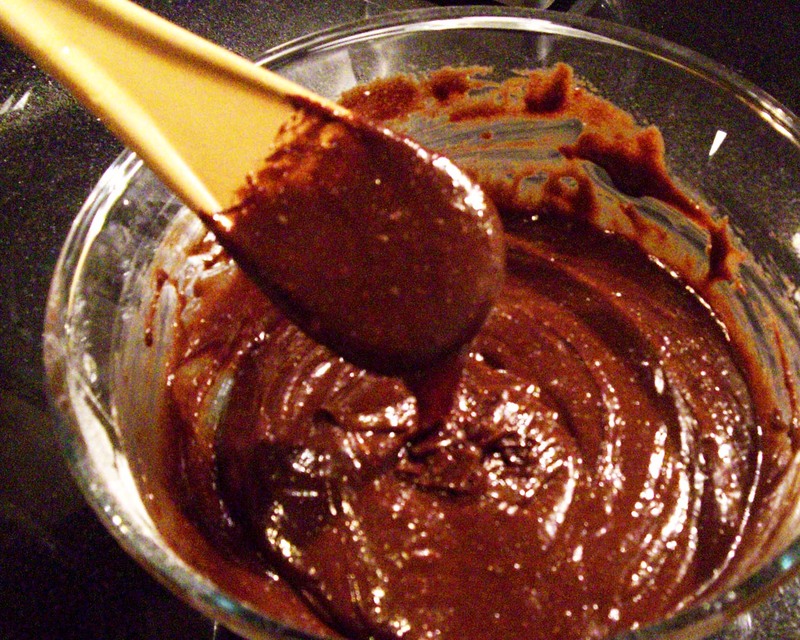 Gently stir the mixture to a smooth and glossy texture. Remove from heat and cover with film until cooled to room temperature. Preheat the oven to 175 C. Line a square tin approximately 20 cm. In a seperate large bowl, blend the eggs and all sugar until the volume increases and the colour lightens a bit (it’s best do this with an electric whisk to get a thick custard texture but a spoon and lots of elbow grease is good too – plus licking the spoon afterwards is such a great reward!). Add the chocolate mix to the egg and sugar blend and fold. Then add the flour. Lastly, add the chopped nuts and pour the mixture into the prepared tin. Place the tin in the middle of the oven for approximately 25 mins or until you get a firm wobble when shaken. After cooling, cut in squares and serve with whipped vanilla cream, ice cream or simply enjoy on their own. Finally, make sure your kids also do the washing up! Like us on Facebook for more updates, photos and videos.